Are you looking for a cheaper, efficient, affordable and cleaner source of energy? Perhaps you have been wondering how to enhance energy efficiency in your home at a more affordable cost. 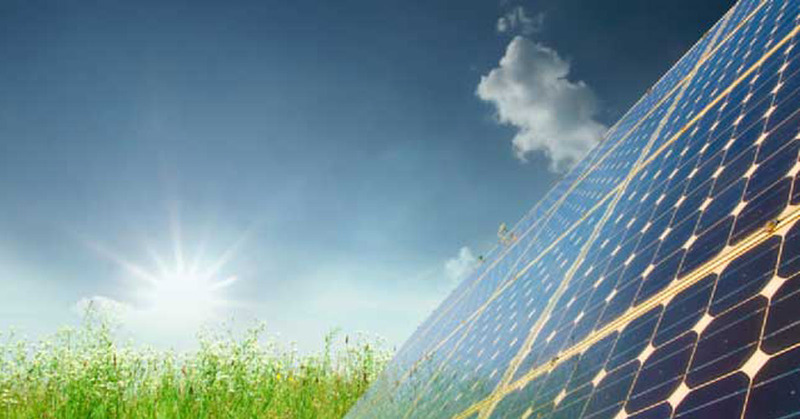 Solar energy has been proven as the cheapest, most efficient and one of the cleanest energy sources available. If you are ready to save money immediately then you should embrace solar power. 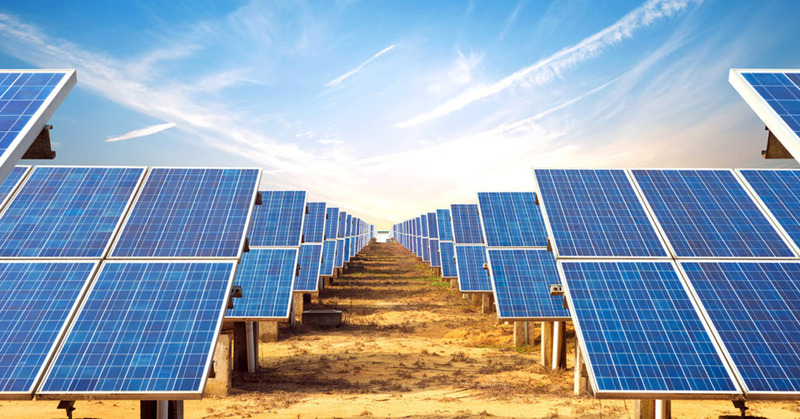 Solar power is all about harnessing the sun’s energy and converting its energy into a form of electricity through the use of a device; that is a solar panel. Solar panels have widely been used in most of the households that have embraced the use of affordable and clean energy. With the use of solar panels, you are able to convert the light from the sun into a direct current (DC), but that is not enough. Direct current cannot be consumed directly but there are other processes that are done to convert it into an alternating current through the use of other equipment as discussed below. Solar panels are also made of very sensitive photovoltaic (PV) cells that detect light and then changes it into a current. As mentioned earlier, the solar panel itself produces a direct current that needs to be transformed into a more powerful energy; that is, alternating current (AC). This is an advanced energy form that can be stepped up and stored for major home purposes. An electrical panel is a supply system that is used to divide the electrical power into units depending on the need. That is either for lighting or heating among other home uses. The panel is also called the breaker box since it contains the circuit breakers and the fuses that are needed for safety in case of excess charges. The utility meter is very common even if you are using electricity at home. In this case, it measures your daily energy consumption and, therefore, it is a necessary tool that you can use to monitor the energy consumption. To ensure continuity and efficiency, it is important that your solar power system is connected to the grid. Why? You should always remember that, during the day, there is always excess energy that is produced due to the presence of sunlight. Therefore, when the sunlight is not there, you also need energy to light up your home at night and that is provided by the grid system. That means you can offset your energy requirements when more energy is saved during the day. The power guide monitoring system actually works to ensure that there is great efficiency in terms of energy production. That is to say, it ensures that the solar power system and production are always running smoothly and as expected. In addition, in case there is an error or a fault that needs to be repaired, you will always be alerted by this awesome system. The first step of harnessing the sunlight rays is through the installation of the solar panels. As mentioned earlier, the solar panels are made of photovoltaic cells that are sensitive to light. In most cases, the panels are placed on the top of the roofs and facing the direction where it will capture as much sunlight as possible. Therefore, if you are installing the solar panels, it is always the best practice to ensure that, when on the top of your roof, there are no obstacles that can obstruct them from receiving the sunlight throughout the day. If possible, the solar panels should either face northeast or northwest and should be inclined at the right angle. As previously mentioned, the solar panels have photovoltaic cells that are very sensitive to light. The cells capture the sun’s rays that can then be converted into current. In addition, the panel is made from silicon and thus increasing its sensitivity. That means, even during a cloudy day, the panel can still register some power being harnessed but not as when the sky is clear. Once the solar panel is exposed to light, the photovoltaic cells (PV) converts this light energy that is received into a direct current. Of course, direct current can be used in batteries for small scale functions that may not require large amounts of current. However, in a situation where you want to step up and utilize the energy for greater benefits, there is a need to step it up. One of the greatest disadvantages of using direct current is that the power is not saved and therefore when the sun is obstructed, the energy that is produced reduces drastically thus limiting its operation. The direct current that is harnessed is then transmitted into an inverter that does the conversion. The inverter as discussed earlier inverts the direct current into an alternating current (AC) that can then be used for heavier duties. For your information, alternating current is just the same as that electricity that is transmitted through the poles. Either hydro or Geo. Once the power has been converted, it then becomes an electricity that can be distributed through the main system. If you are using it in your home, once it has been converted, it can then be channeled into your home wiring system just like any other kind of electricity. In this case, you can distribute your electricity to the lighting system, cookers or heaters among other appliances that has got the capacity to utilize electric power. In this case, perhaps your production capacity is far much higher than your consumption capacity. Then what happens? Of course, you will gain from this situation. At this point, whatever power is not consumed is fed into the public grid such that, during the night or when the production capacity is low, you can utilize this power. In addition, any power that is unutilized is rewarded since the supplier may use the same to carry out other duties or to supply to less productive zones. Therefore, depending on the consumption capacity and the company, you may gain some credits that will reduce your cost at the end of the month. Why should I embrace solar energy? Perhaps you are asking yourself such a question. In this case, you might want to shift your focus or just want to get an opinion of which type of energy is suitable for your home. Either way, you are right. It is a great opportunity for you to gain some of the awe-inspiring insights that will surely save you from your bills. If you are a business oriented individual, then this is also the right idea that you can venture into. It is very simple. In this case, if you are producing a lot of current in your home and you cannot consume it all, then, you can extend this to your neighbors at a fee. Of course, they will help you gain some passive income and at the same time, you are enjoying your electricity at home. 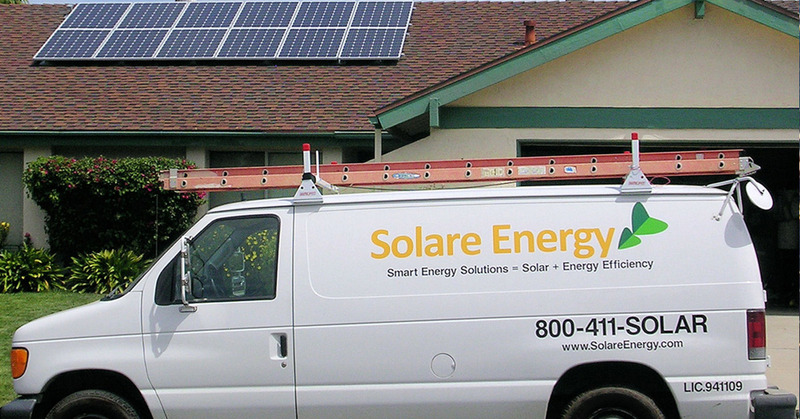 Installing solar power in your home will automatically improve the value of your home. At some point, you might want to sell your property and for sure, it will attract a great price as compared to when you do not have a source of energy. Therefore, if you want to enhance the value of your property, this is one of the surest tricks of adding value. Solar power also comes with other benefits that have been witnessed by most of the consumers. Of course, it surpasses other electricity sources by far. In this case, some of the other benefits just to mention include the fact that, solar power is environmentally friendly and therefore, there are no dangerous emissions such as the greenhouse gas emissions. Also, the solar power ensures energy security. That is, you should not have to worry about rationing or blackouts since you can manage your energy according to your home needs. Coming back to the bigger advantage, everyone would wish to cut down the costs or the energy bills that might be huge and unaffordable sometimes. Some of the sources, for instance, are very expensive and can be draining to rely on the same source in the long-run. Then what is the big benefit? Basically, solar power is one of the cheapest sources of energy for homes among other uses. 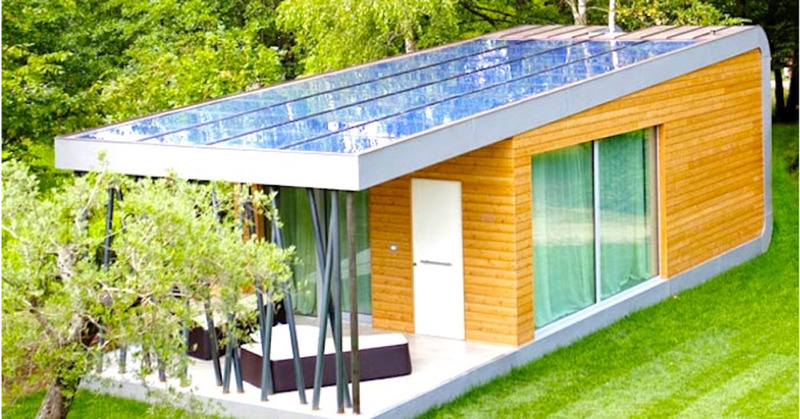 If you want to cut down the energy costs, then solar power is the way to go. How does solar power reduce the energy costs? As mentioned earlier in this article, solar power is just the same as any other kind of electricity. Therefore, you can use it to perform any other domestic function at a cheaper cost as compared to other sources that are expensive. Another significant benefit is that every excess power that you generate in your home can be fed into the grid and even supplied to other users and hence you gain some credits that will eventually reduce your utility bill at the end of the month and therefore, your home energy costs are minimized. In summary, solar power is actually the current trend in the energy sector and is being advocated for by most of the organizations. Not only will you cut down the energy costs for your home but also, you will be safeguarding your environment and making it suitable for future generations. It is, therefore, a clarion call for everyone to consider shifting to this invaluable source that comes with great benefits and fewer costs.